Each country has different policy on Hazardous product issues. office to check out if the product you buy is hazardous or not. items, and any other customs related issues. When refused package returns to SMILEDUCKS, we are not responsible to ship it out again. SMILEDUCKS will ship it out. No refund, no replacement will be incurred by SMILEDUCKS with any of customs related issues. If customers don’t want the items any more, customers may ask return within 15 days after receiving package. 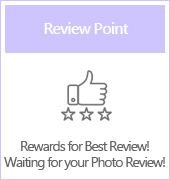 If customers open the product, we don't accept customer's return request. Product must be original packed and unused. 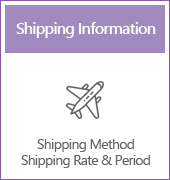 Customers are requied to pay shipping cost for return. 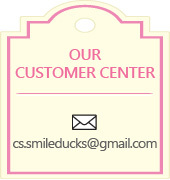 After we receive and check the returned product, we refund amount by SMILEDUCKS point. 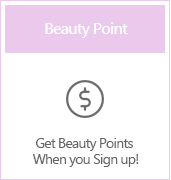 After return process, the amount will be refunded through points.